Though cremation was legalized in Greece nearly 13 years ago, the traditionally-Orthodox nation has yet to see its first crematorium, as the movement has faced considerable opposition from the influential Orthodox Church which forbids cremation. However, another significant step in the process towards cremation was taken recently as Greece’s Environment and Energy Minister Giorgios Stathakis signed a decision to allow the construction of the nation’s first crematorium in Athens, reports Keep Talking Greece. Athens Mayor Giorgios Kaminis, who has been committed to building a crematorium in his city since 2014, tweeted that now the state will be able to fulfill its commitment to “upholding citizens’ rudimentary rights.” Atheist Prime Minister Alexis Tsipras hailed the decision as “one of the most important and necessary reforms,” according to the Guardian. There is no word yet of when the project will begin or end on the city-owned plot in the Elaionas section of Athens. The bill to allow cremations was passed in 2006, and there have been occasional announcements that construction was coming, but nothing has yet materialized. 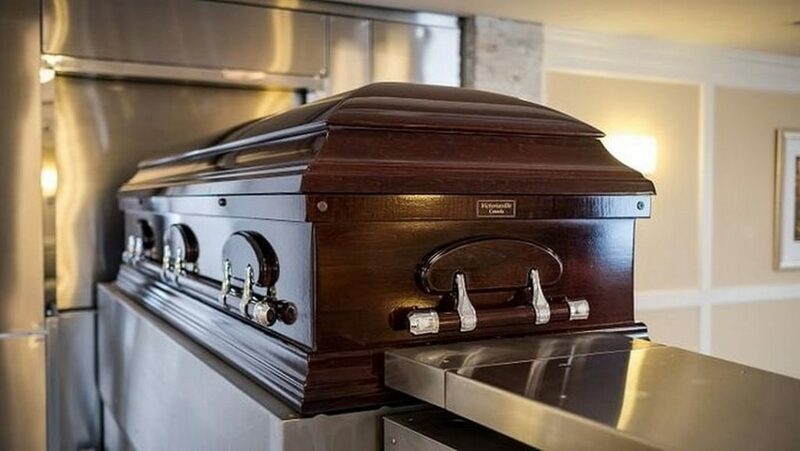 Crematorium are seen as a solution to the nation’s overcrowded cemeteries, though the Orthodox Church remains staunchly opposed to the practice and does not celebrate funerals for those who have been cremated. Metropolitan Justin of Kalamaria, commenting on the decision to open the crematorium, said: “Many claim that the Church should care for people’s souls only and leave the body alone. That is not true: the Church cares for the whole human being who is saved in his or her psychosomatic unity, gaining the Divine grace.